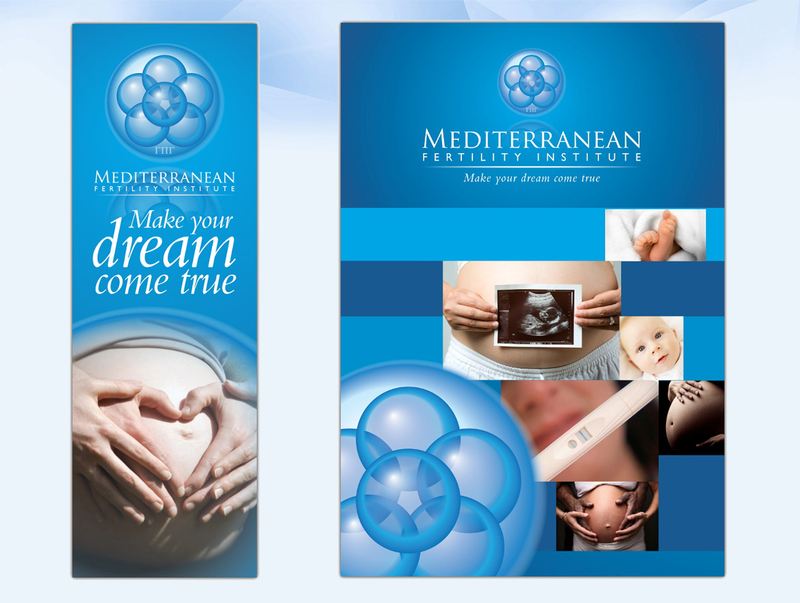 Already established and acknowledged in Greece, what Mediterranean Fertility Institute had as a business goal, was to be able to reach international customers. We took over to redesign the web site and help the business meet its objectives. In order to meet business expectations, we attended the Institute’s whole web presence, working on web design & web development, SEO, registration at B2B channels, biz.dev. (acting as agents) and translating the website content in 16 languages. 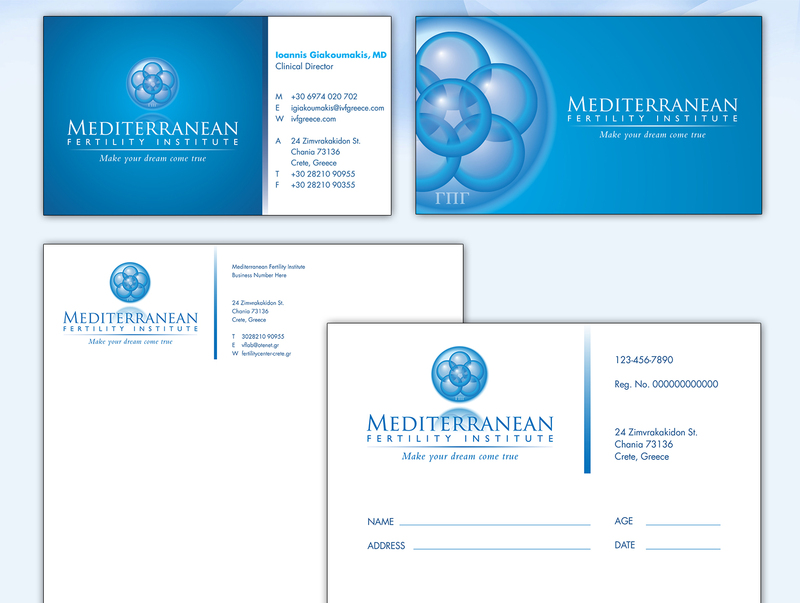 We also managed important elements of the Brand, creating a new logo, corporate identity and marketing material, as well as renewed content that would be able to successfully deliver the business message in foreign markets. To complete the extroverted business operations, communication was key. We designed a social media marketing strategy that would address our target market, communities crucial to the Institute’s field of action and potential customers. A facebook page was created to raise international attention and highlight the Institute’s status and credibility through the digital social web. In this frame we produced and ran a number of successful social media advertising campaigns.